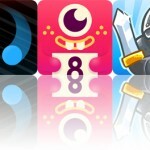 A handful of acclaimed iOS games by developers based down under have just gone free apparently in celebration of Australia Day. 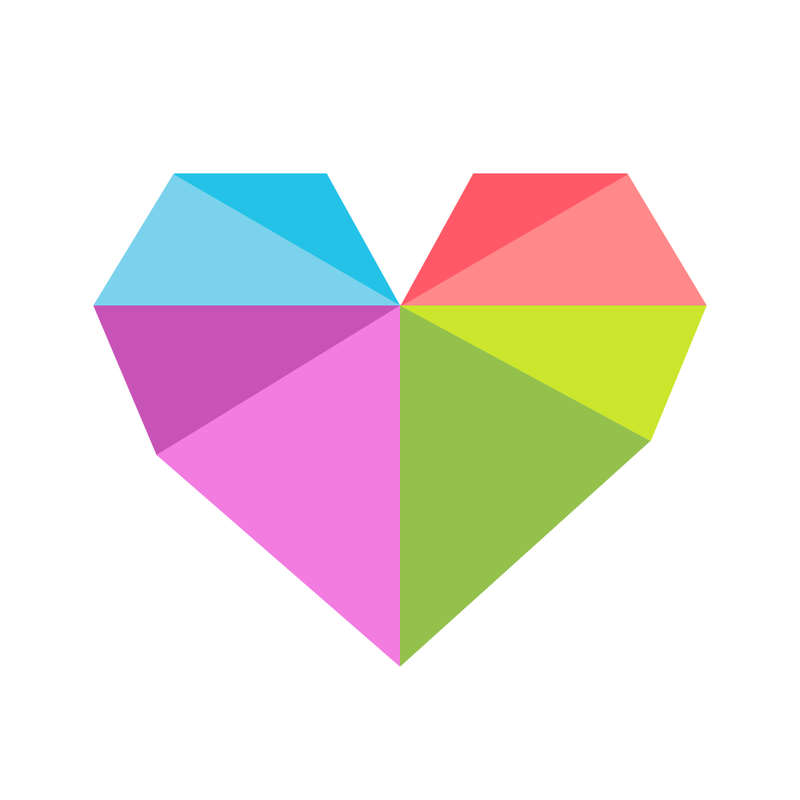 One of the developers in question, Loveshack, has confirmed that its game, Framed, has been made available free of charge on the App Store in honor of Australia Day. 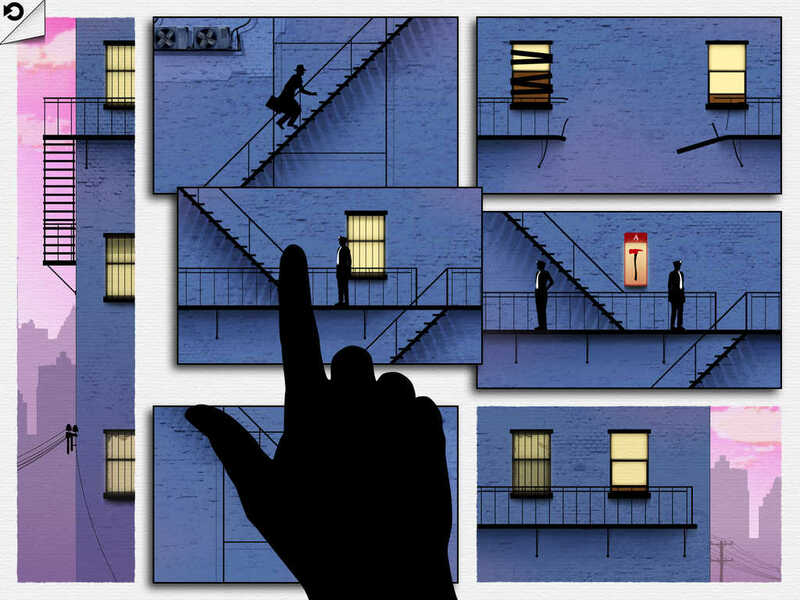 Framed, which is “a unique puzzle game where you control the outcome of the story by rearranging the animated comic book panels,” is currently downloadable from the App Store for free, instead of its regular price of $4.99. When you say “Australian developers,” one of the first names that come to mind is Halfbrick Studios. 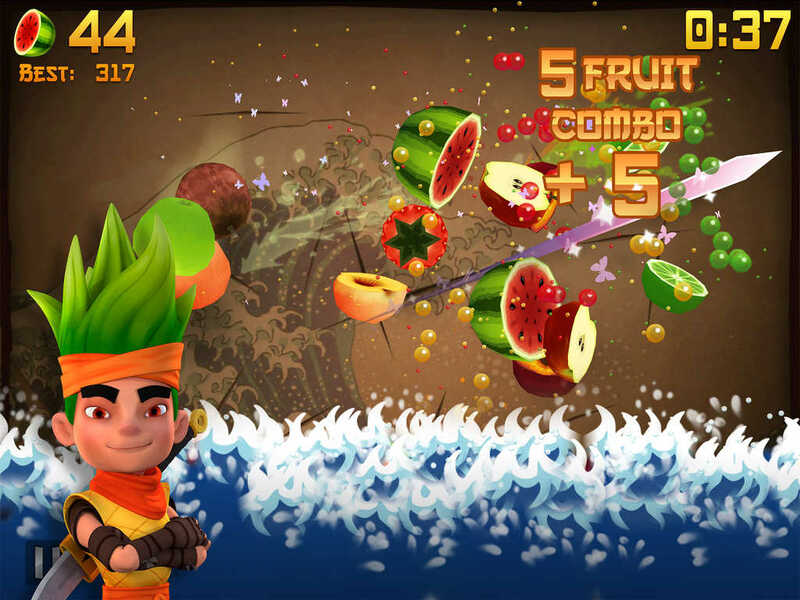 And sure enough, the popular Australian developer has just made arguably its most popular title, Fruit Ninja, available at no cost. 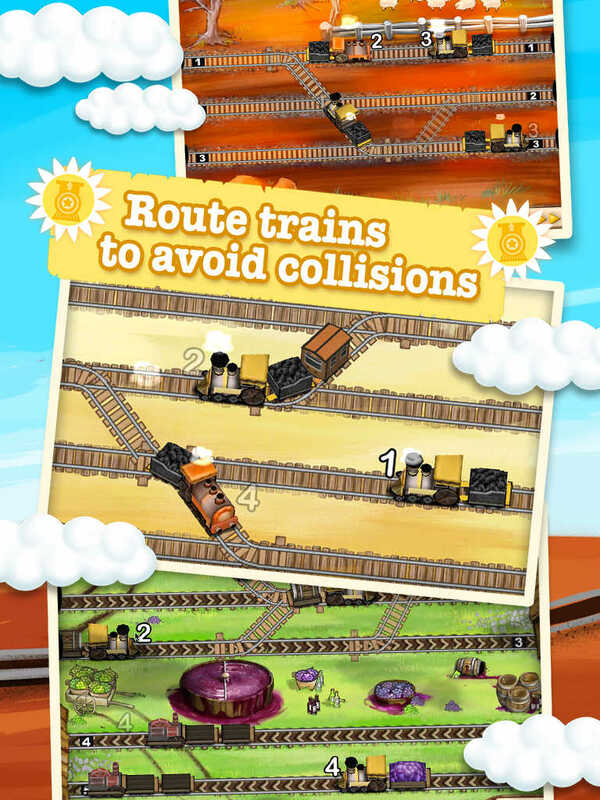 The fruit-slicing smash hit is currently free, rather than bearing its normal price tag of $0.99. 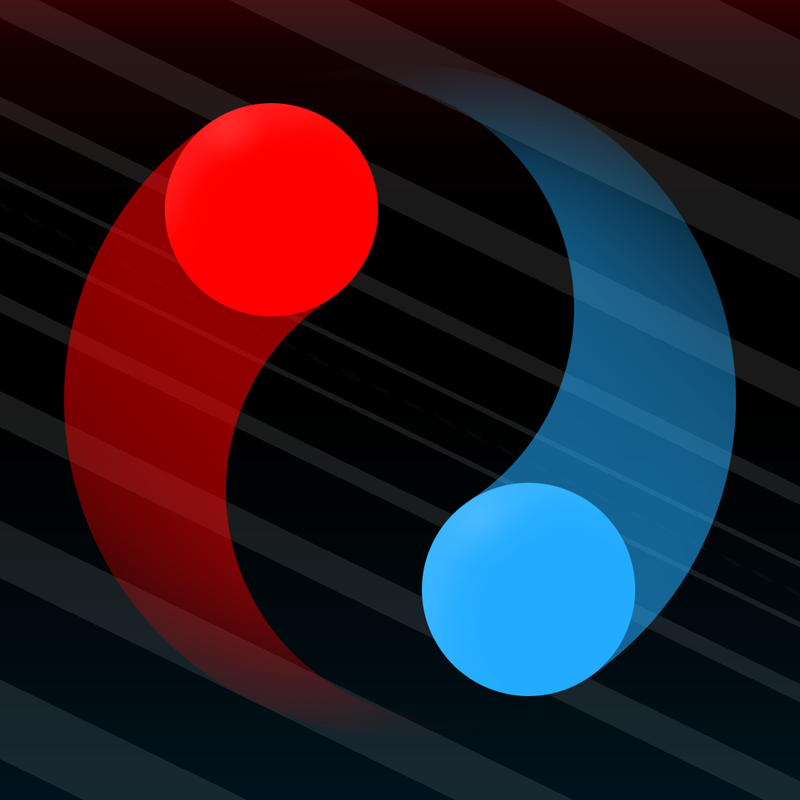 Another established Australian studio is The Voxel Agents. 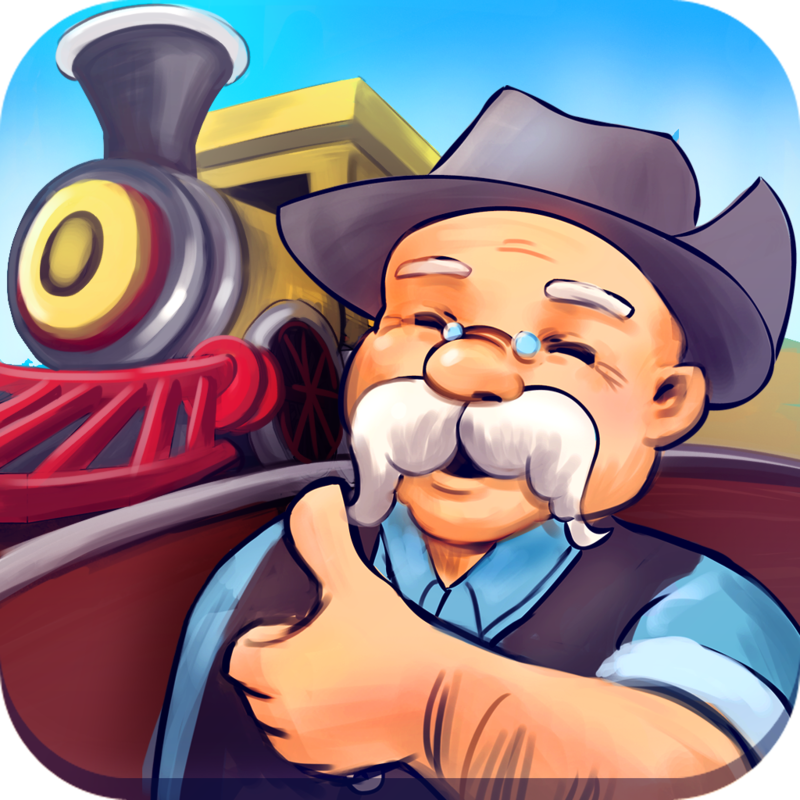 And it has just lowered the price of the title that put it on the mobile gaming map, the aptly called Train Conductor, from $1.99 to zero. 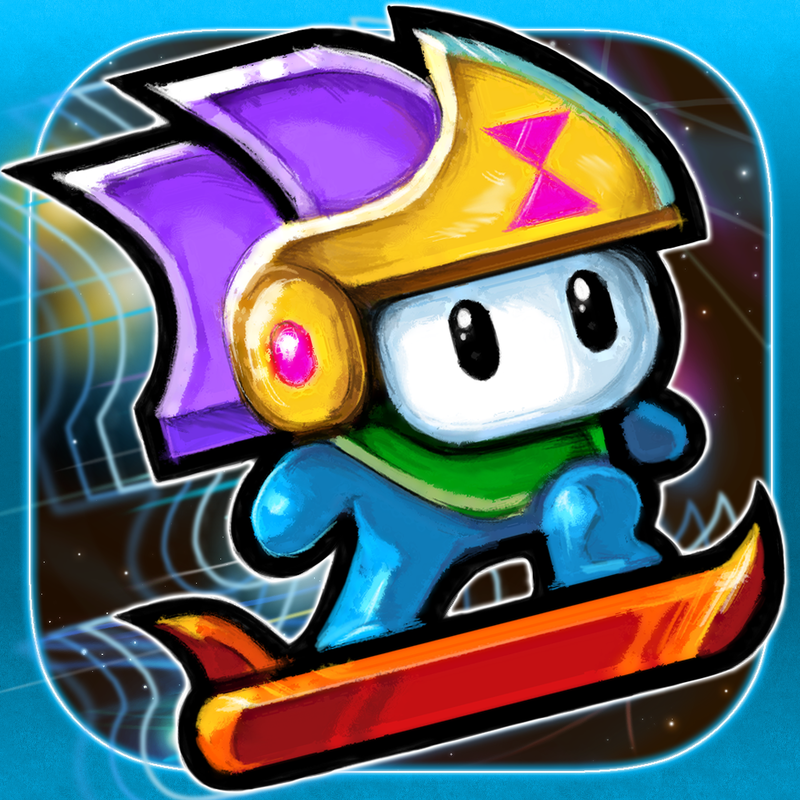 Kumobius is also another studio from down under that has made a name for itself as an iOS game developer. 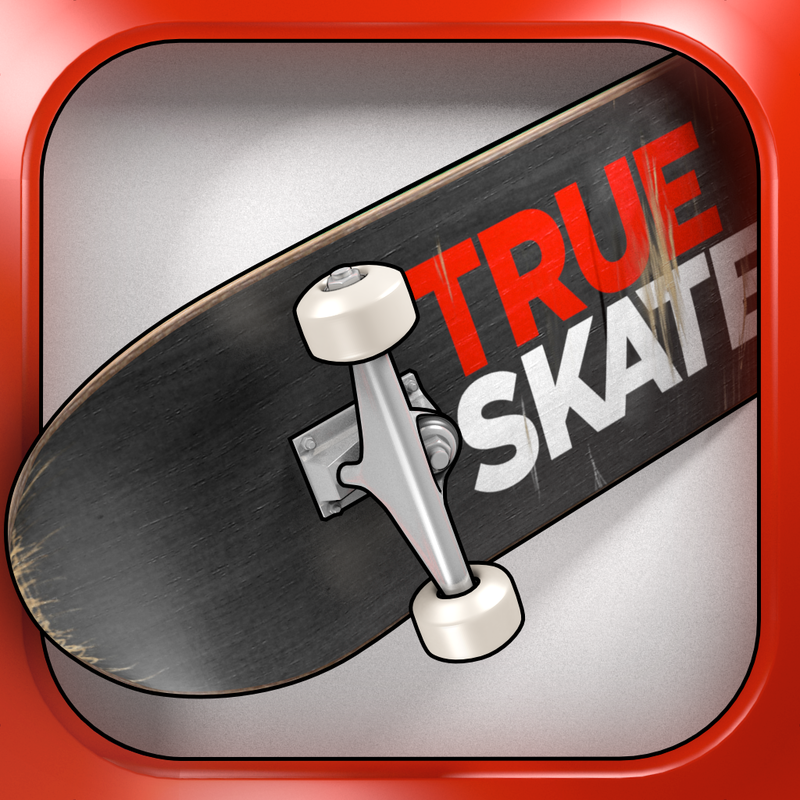 For its part, it has just made not one, but two of its games free to download from the App Store. 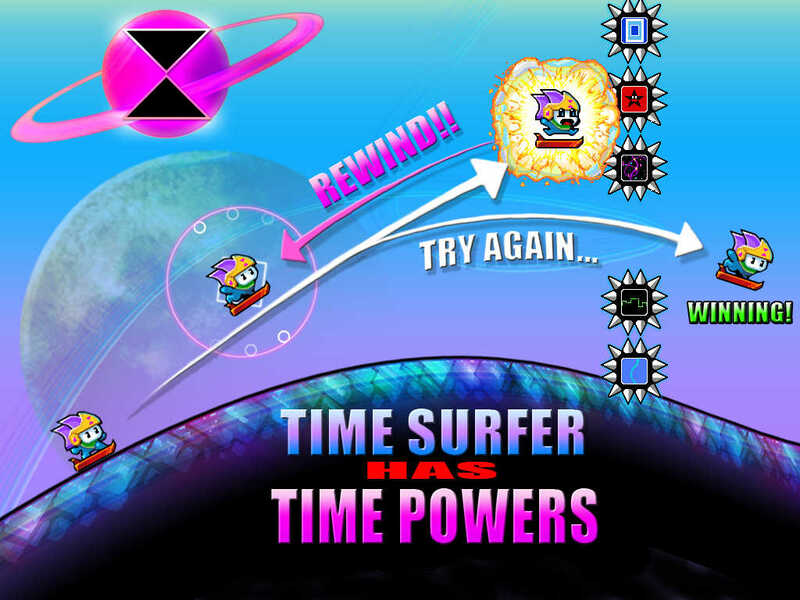 One is the co-dependence survival game Duet Game, which normally goes for $2.99, and the other is the psychedelic time-rewinding endless runner Time Surfer, which is regularly priced at $0.99. 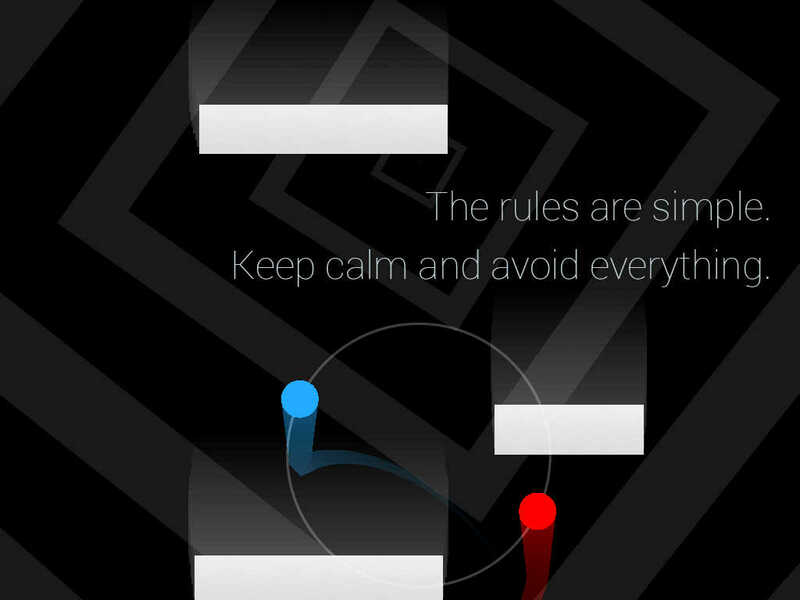 These Australian-made games are expected to be free to download from the App Store at least through Australia Day, which is tomorrow, Jan. 26. 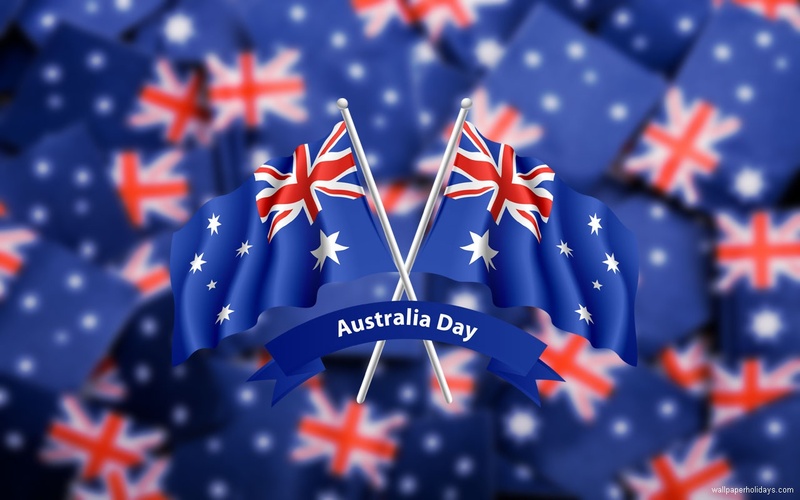 The official national day of Australia commemorates the founding of the colony of New South Wales on Jan. 26, 1788. 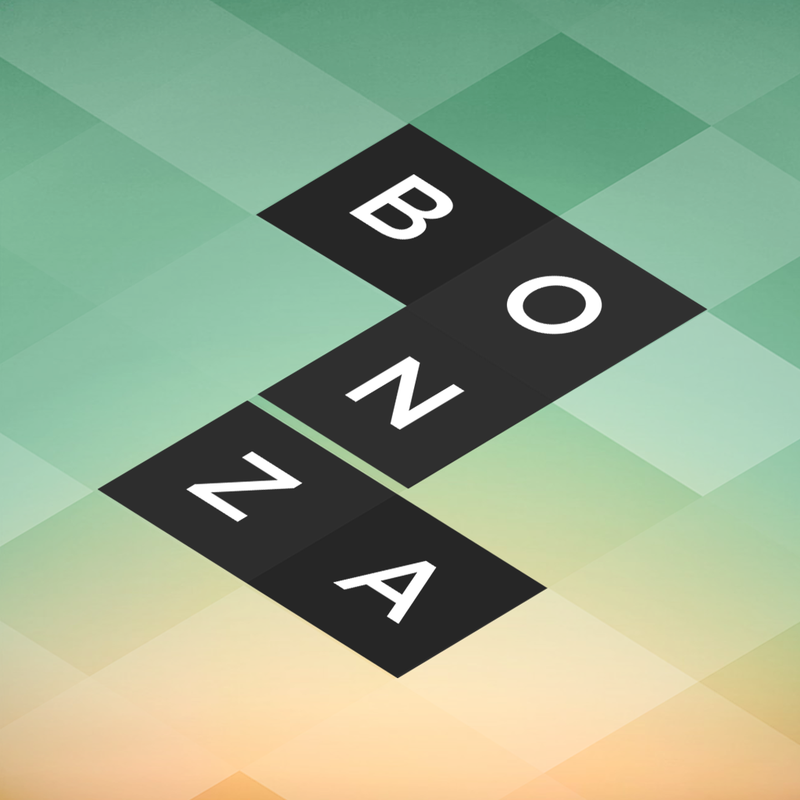 UPDATE: The crossword game Bonza Word Puzzle by Minimega has gone from $0.99 to free. 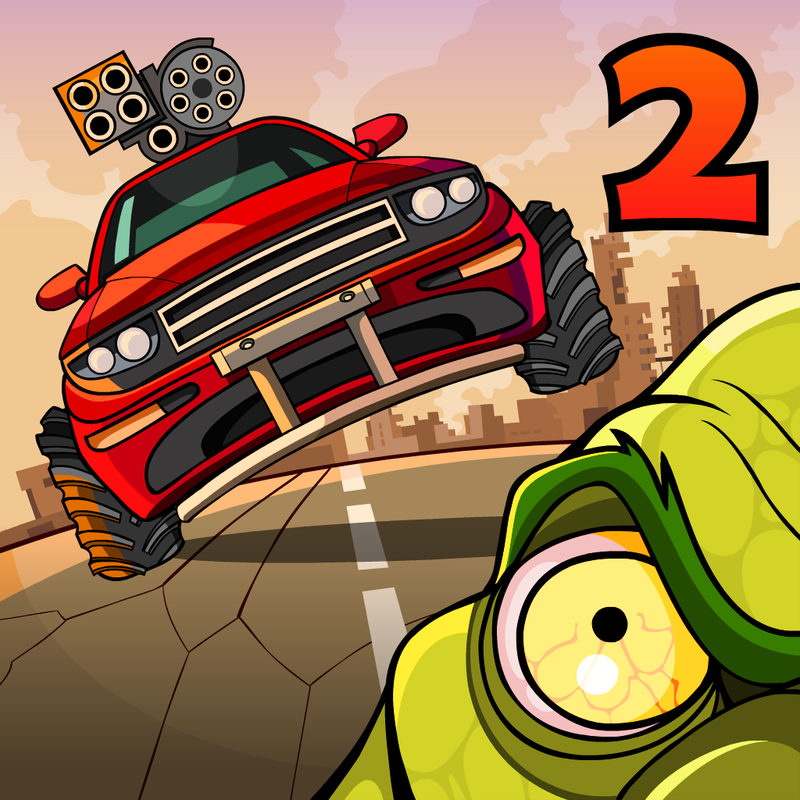 The zombie-smashing game Earn to Die 2 by Not Doppler, the skateboarding game True Skate by True Axis, and the photo-editing app Little Moments by Fat Mum Slim have each gone from $1.99 to free. 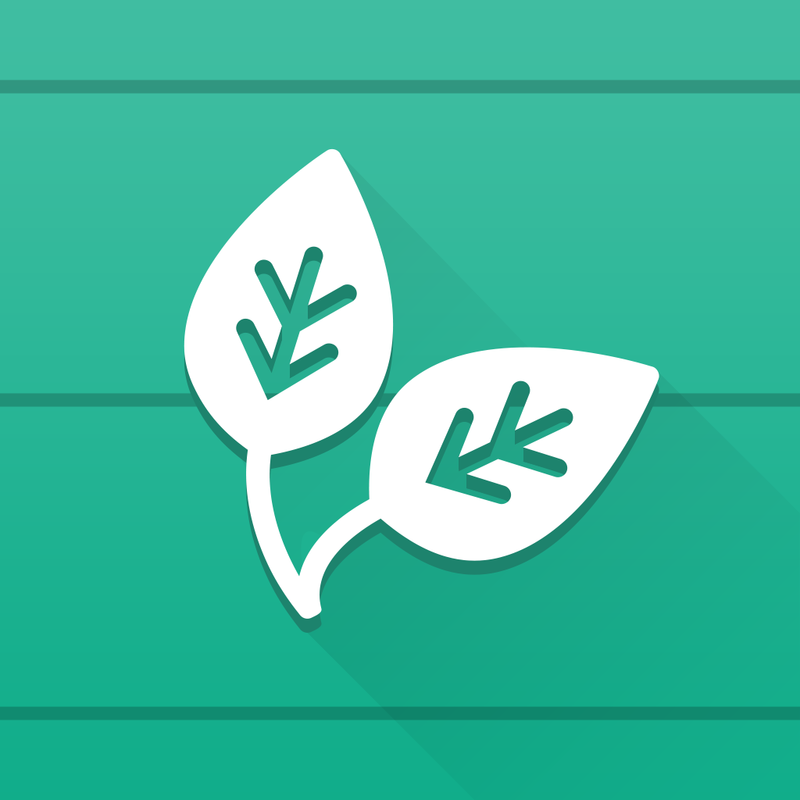 The kids-oriented math app Quick Math Jr. by Shiny Things and the recipe app The Whole Pantry by Belle Gibson are both free, down from $2.99. To our friends down under: Happy Australia Day! 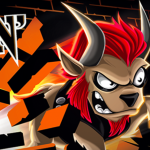 See also: Sony Music Entertainment releases Rockin’ Goat and Game of Gnomes for iOS, Sequel to popular Mushroom Wars strategy game takes off and heads to space and Nickelodeon’s SpongeBob: Sponge on the Run endless running game surfaces on iOS.